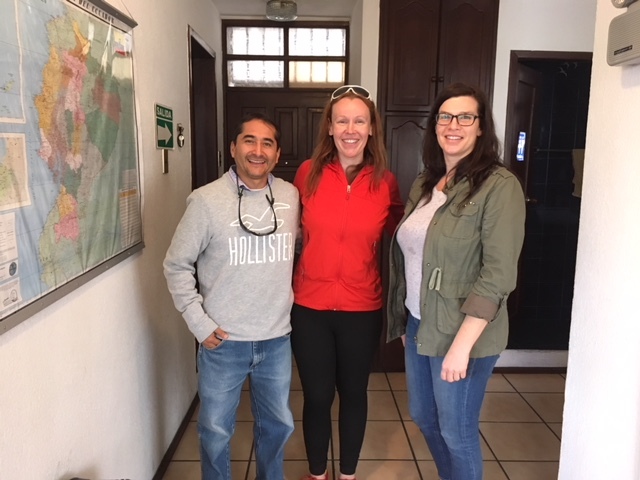 I was on a climbing tour of Ecuador and at the end of the trip I spent a few days in the Amazon using the travel agency Soleq Travel in Quito. I collected school and personal supplies in the USA from friends and family. 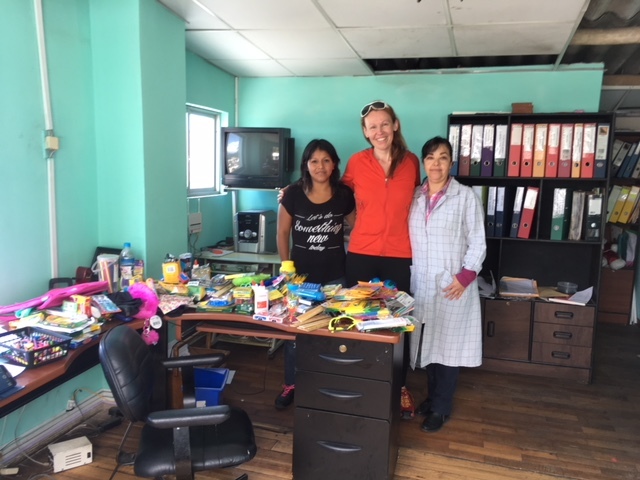 Diego, the owner of Soleq, took me to Refugio de los Suenos, which helps underprivileged children in Quito to drop off the supplies, visit the staff, and take a tour of the center. It was a wonderful experience!